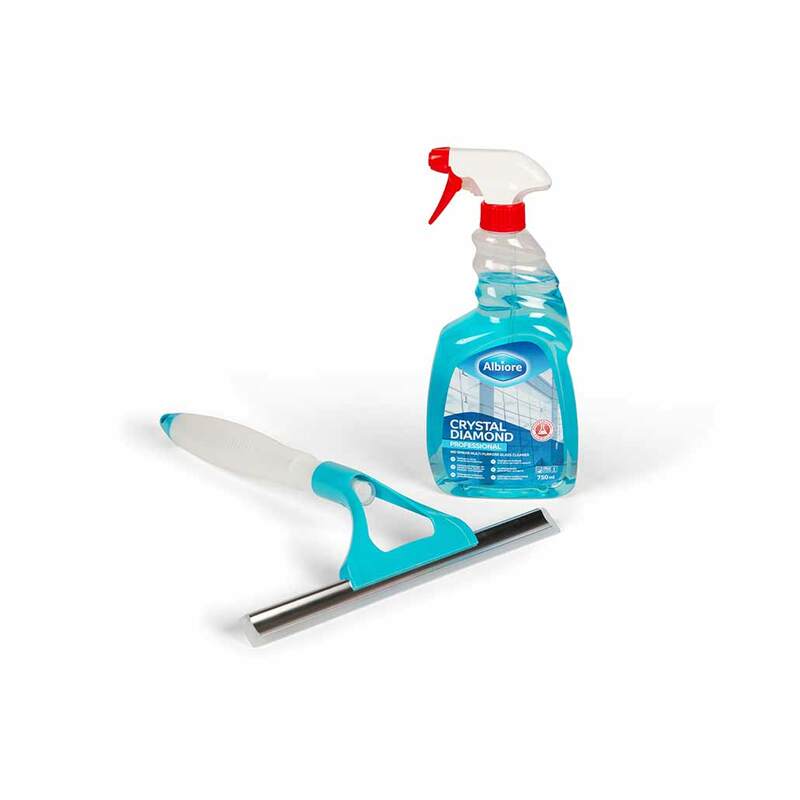 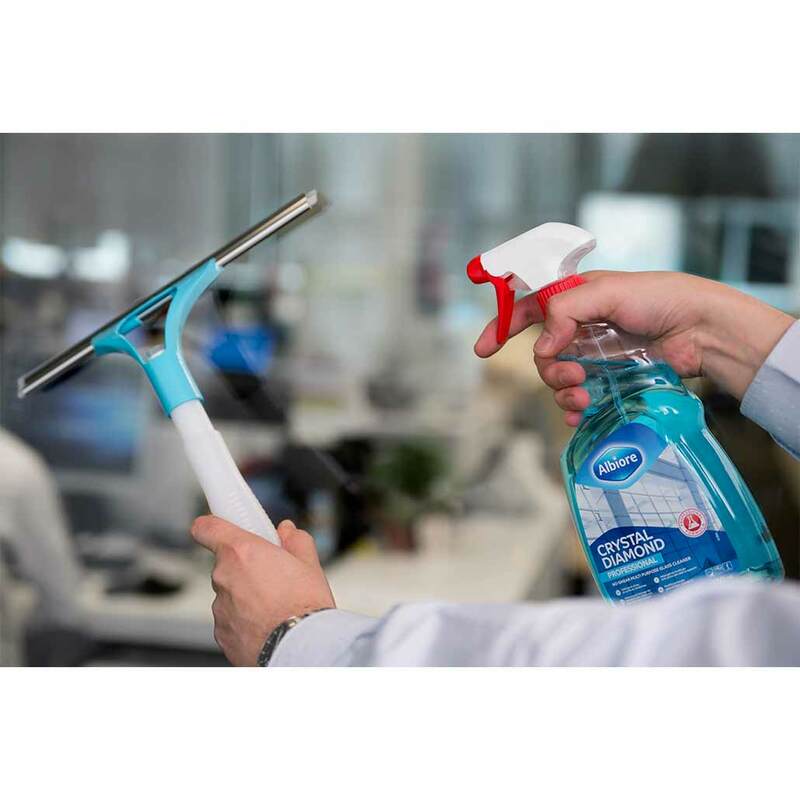 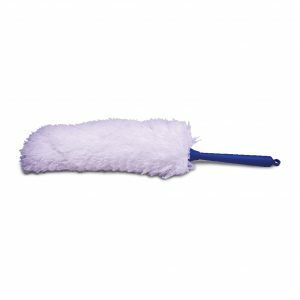 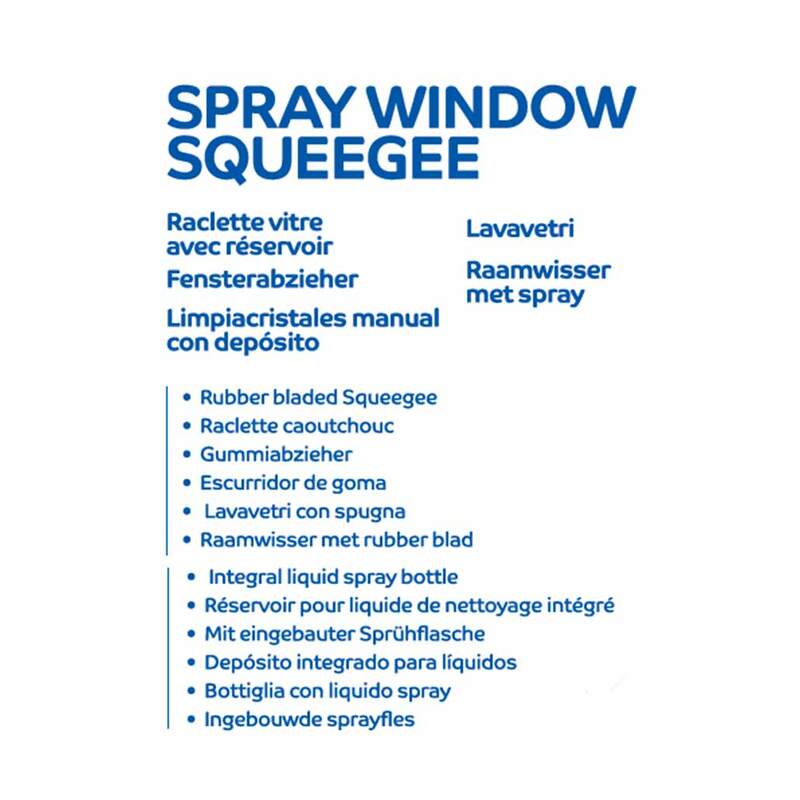 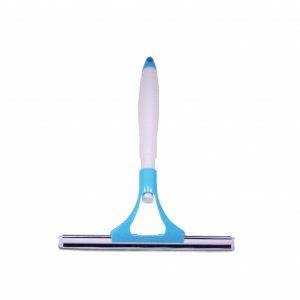 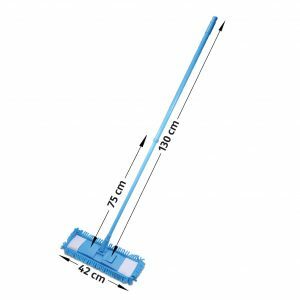 A 25cm wide squeegee with rubber blade and integrated spray bottle. 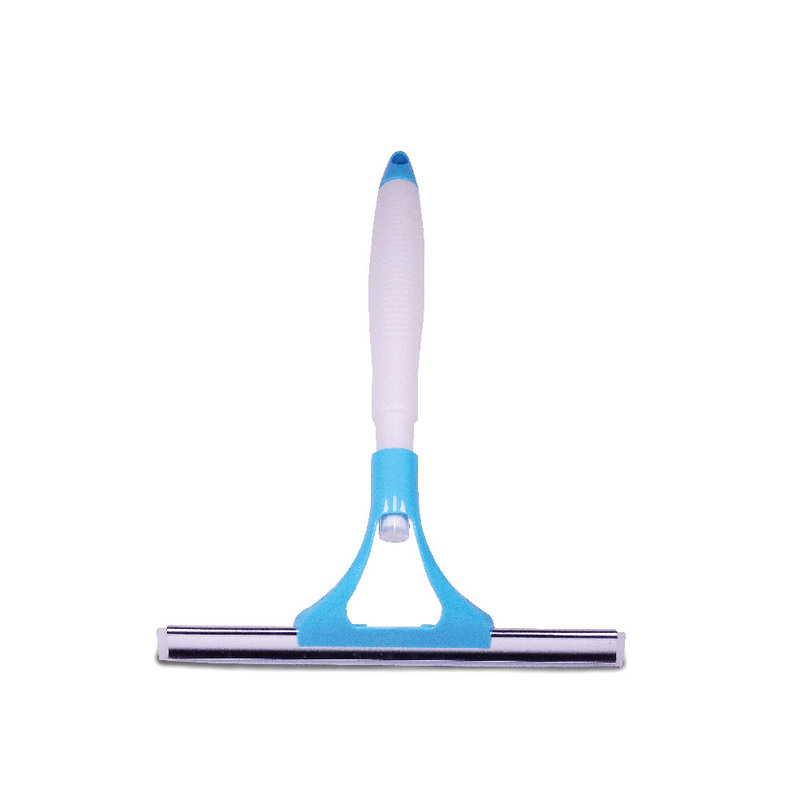 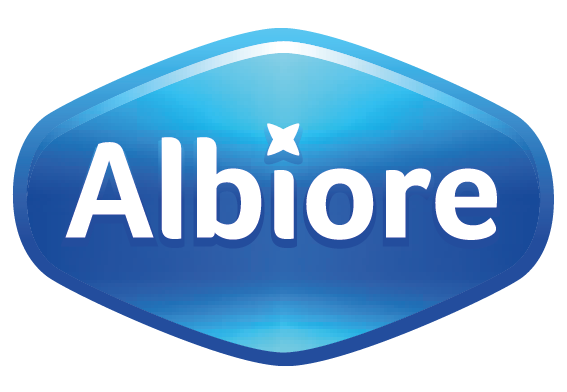 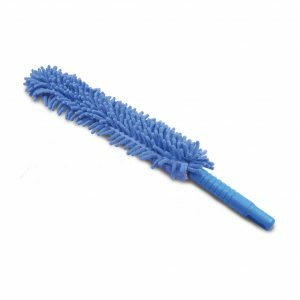 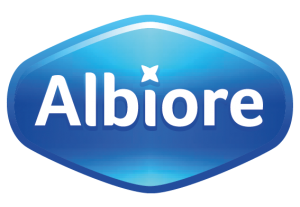 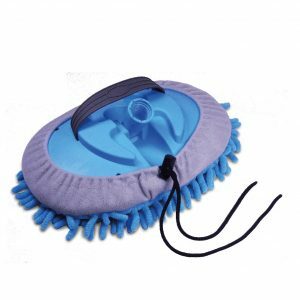 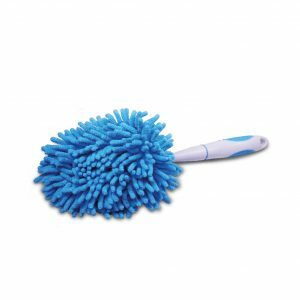 Suitable for cleaning glass, ceramic tile, laminates and other smooth waterproof surfaces. 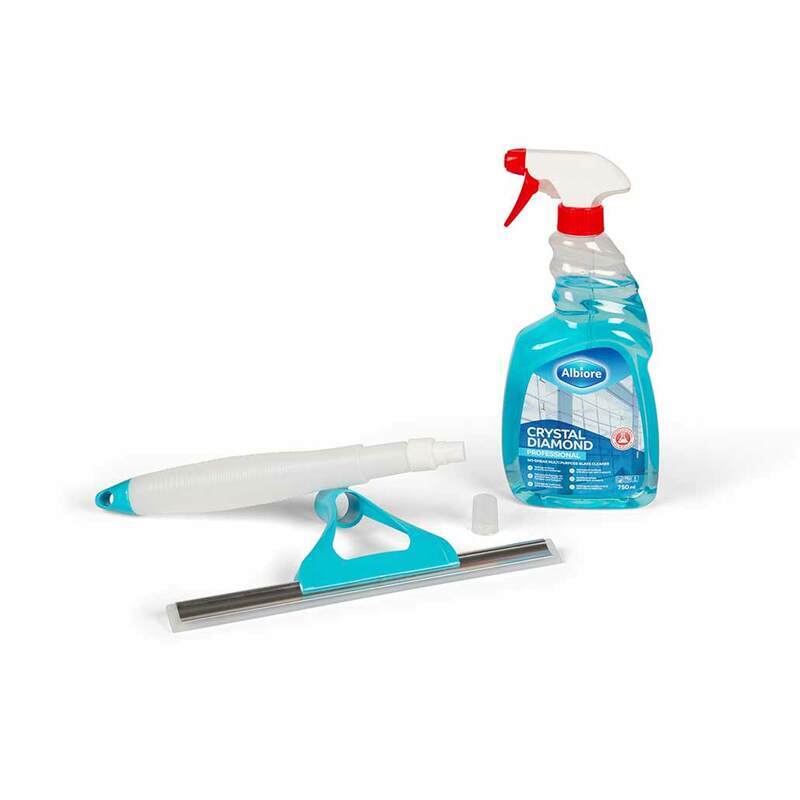 The spray bottle can be filled with water or cleaning fluid (sold separately).